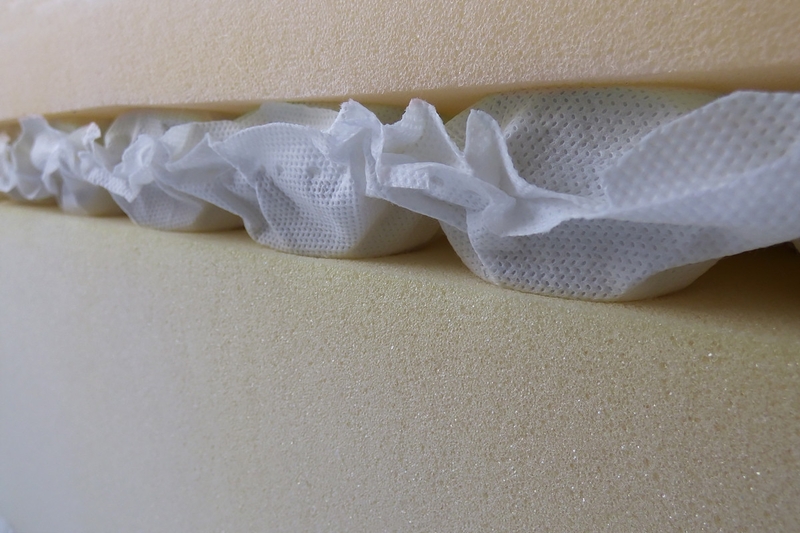 A supportive base layer of premium high density 30/130 foam, the type used in luxury high performance car manufactures to ensure maximum quality and comfort. 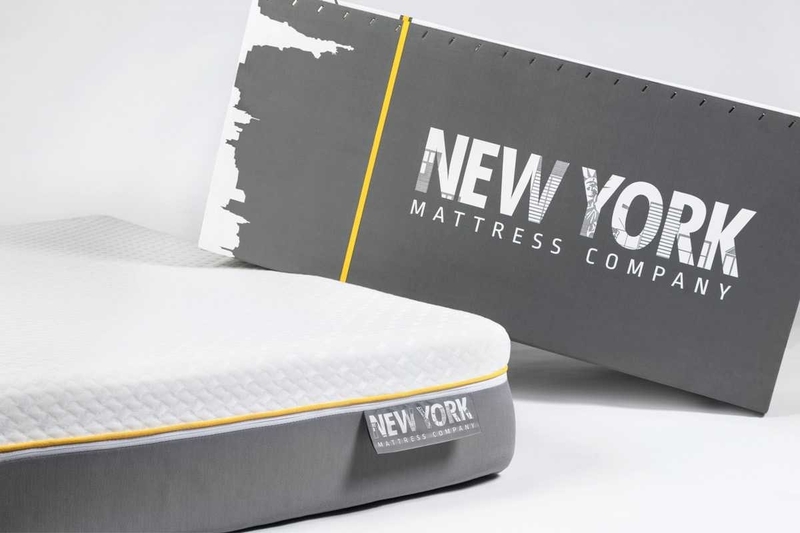 This is topped off with a layer of next generation REVO cooling, breathable memory foam. 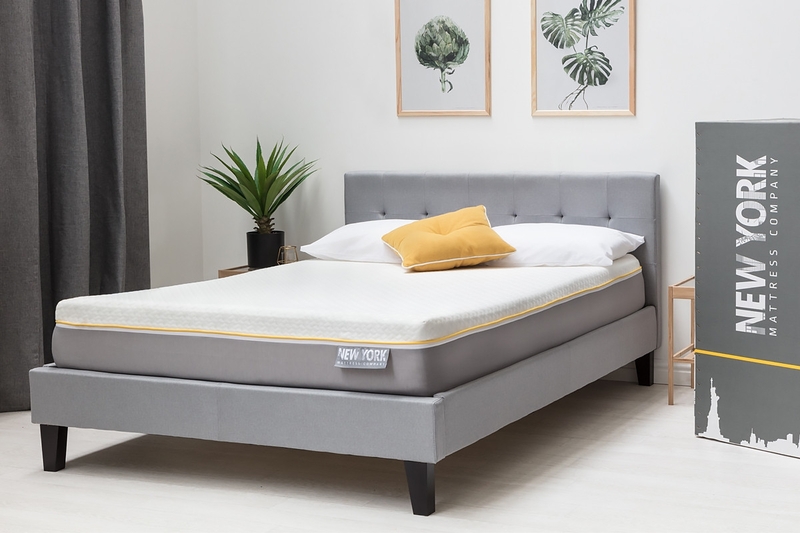 REVO foam has been specially engineered to wick away moisture and dissipate heat away from the body up to 75% quicker than the leading memory foam brand. The viscoelastic cells provide 30x greater airflow compared to the leading brand. 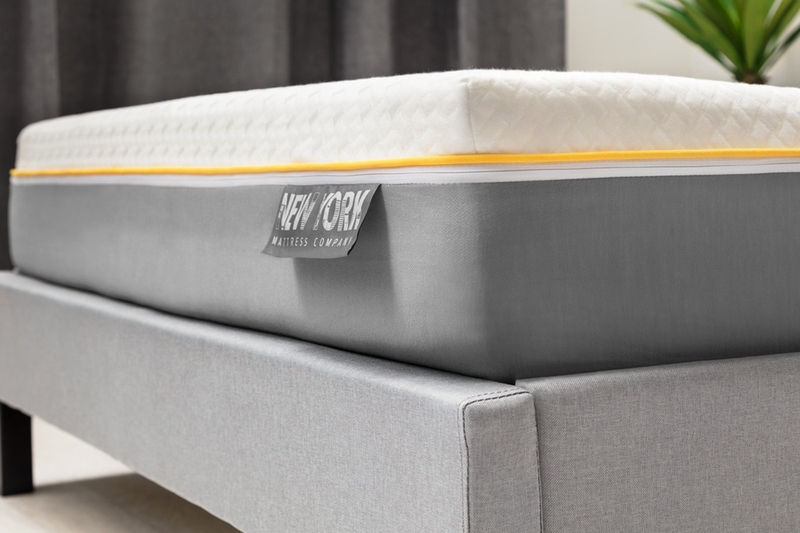 This gives you the unique, high level of comfort and support that memory foam offers, but without the uncomfortable heat factor! All this super cool (no pun intended!) 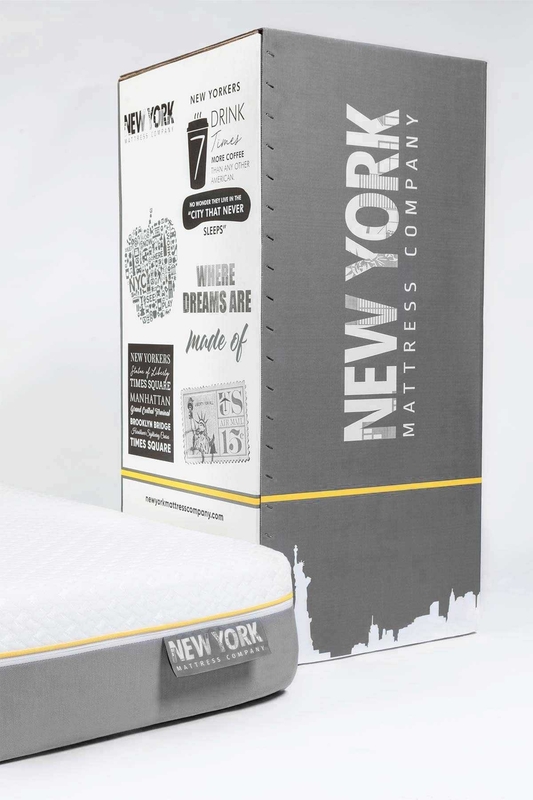 tech is encased in an exclusively designed iconic mattress cover that is fully removeable and washable. 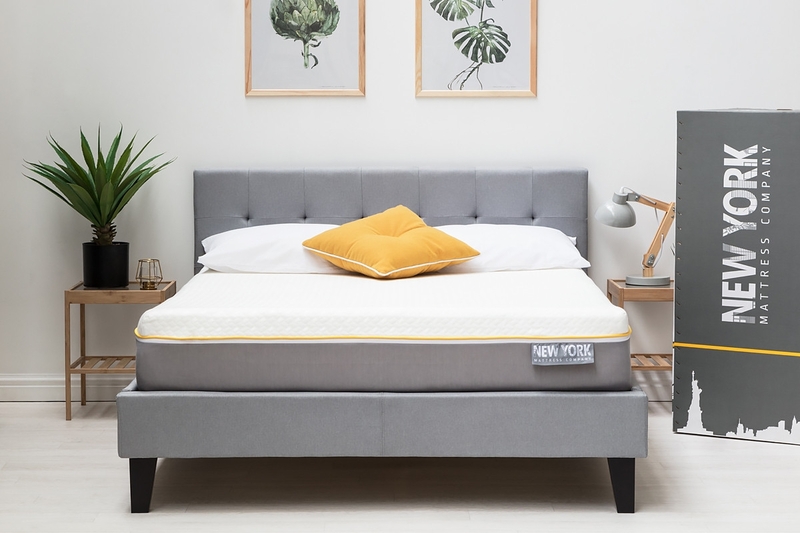 This funky cover features a white viscose top cover that has been manufactured with more natural materials, and far less chemicals than standard mattress covers, meaning its friendlier to you and the environment. This is combined with a grey polyester border and contrast yellow piping. 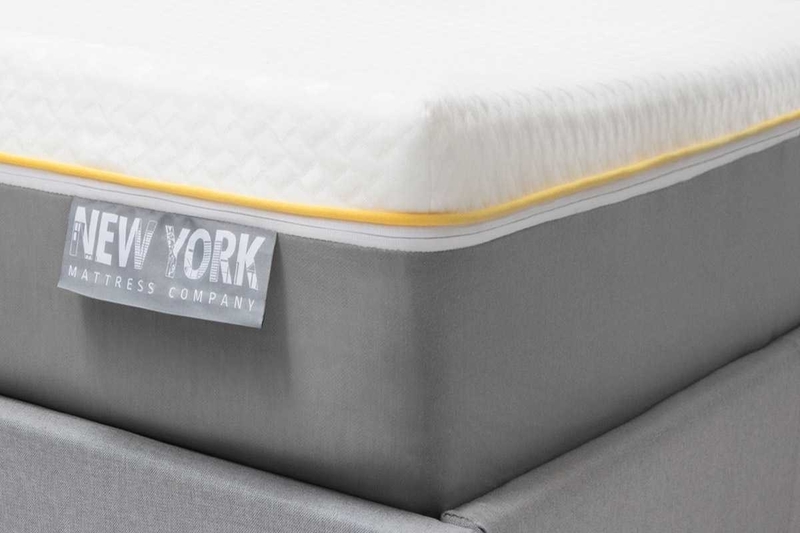 Underneath is an anti-slip layer so your mattress does not move about on your bed base or slats. 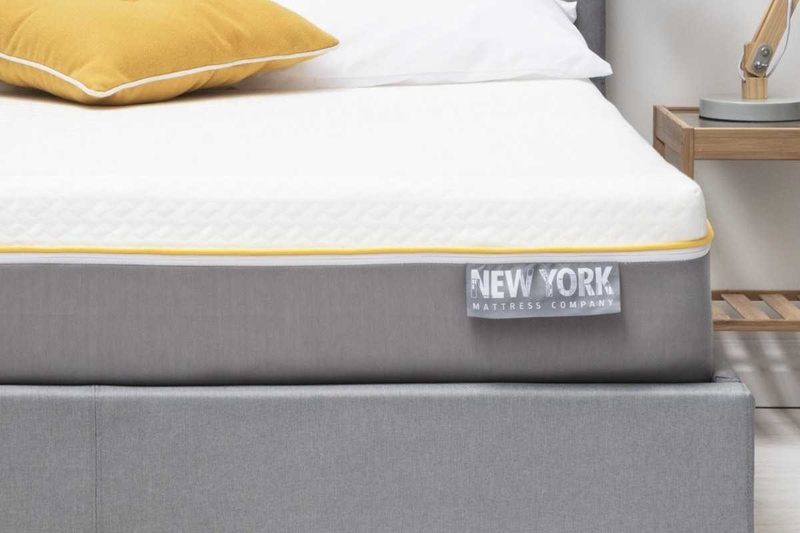 The Empire mattress has been specially designed and manufactured right here in the UK. 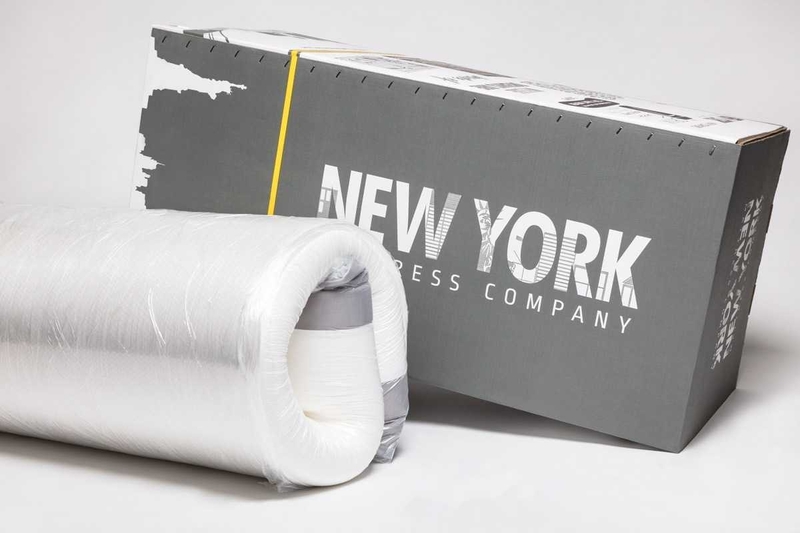 It comes double pressed and vacuumed rolled by the latest technology and packed into its own special box measuring just 100cm x 50 x 50cm. Easy to fit through doors and manoeuvre around the house and up the stairs. Available in single, small double, double, king and super king sizes. Exclusive luxury soft and smooth, white, grey and yellow fully washable removeable zip off cover. Made with fully breathable Viscose fabric. 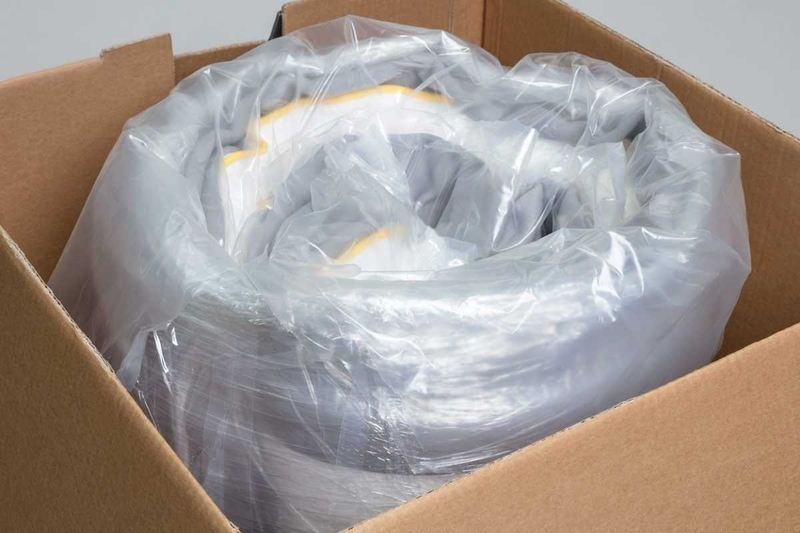 Mattress cover has been developed with less chemicals than standard manufactures making it more friendly to environment. 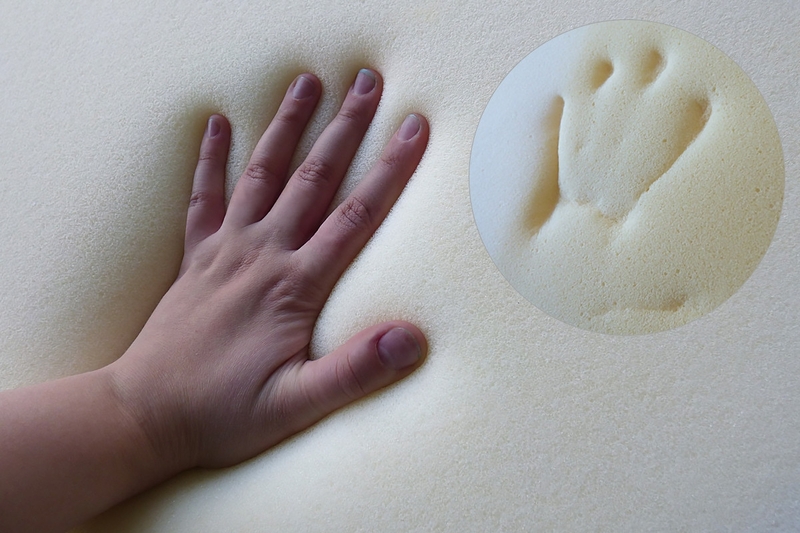 Memory foam moulds and adapts itself to the natural shape and contours of your own individual body to support evenly and keep you comfortable. Reduces aches & pains, less tossing & turning to promote a deeper sleep. Comes double pressed and vacuum rolled in its own box. Easy to manoeuvre up staircases and through doors.